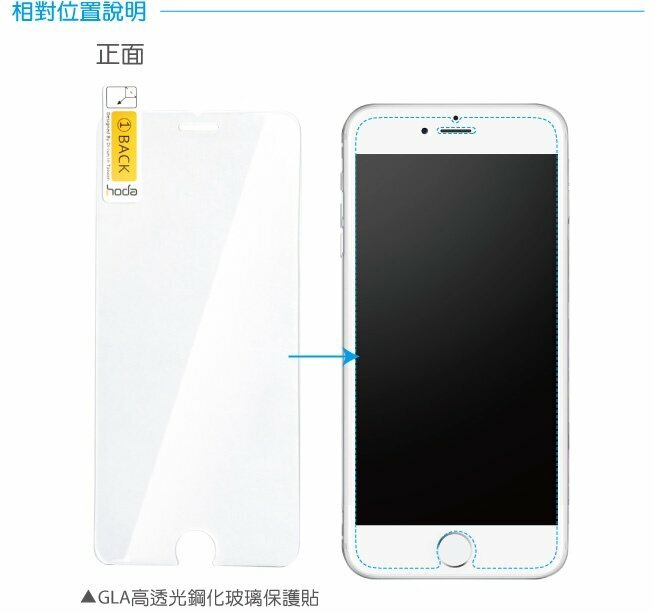 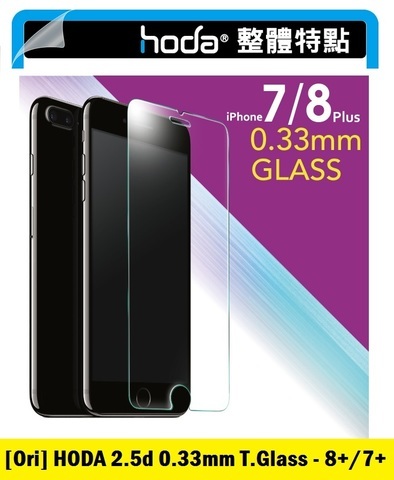 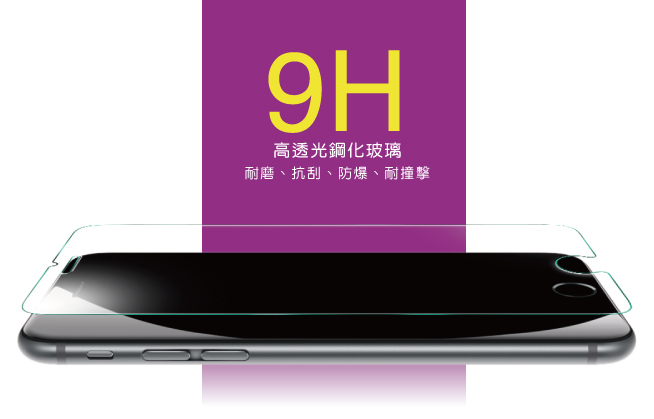 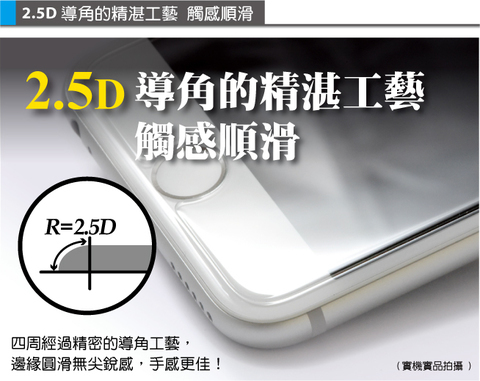 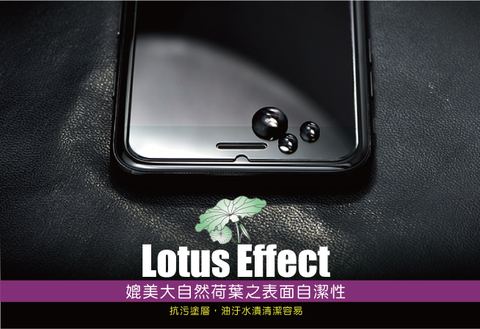 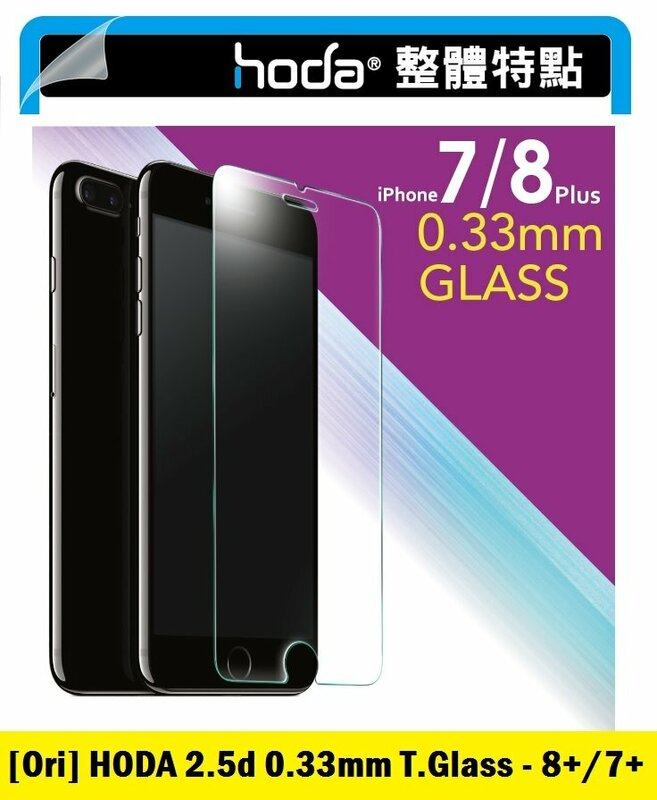 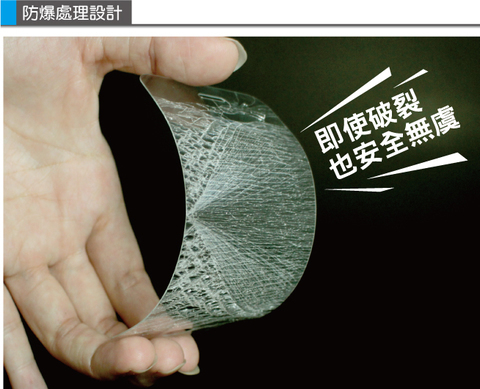 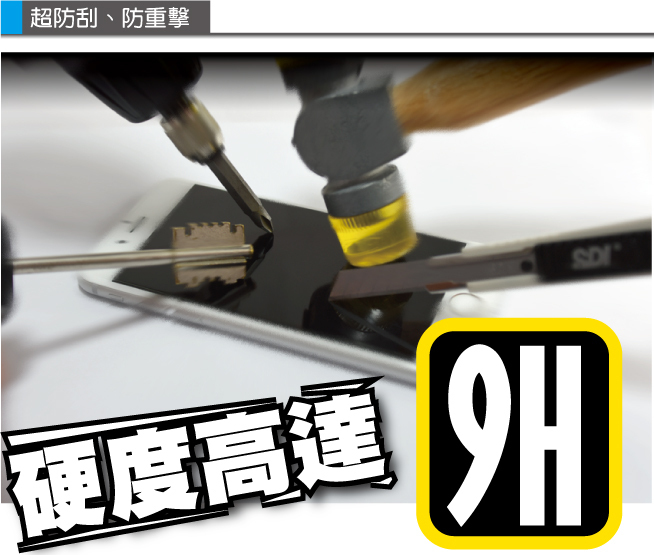 HODA Series 2.5D 0.3mm Tempered Glass for iPhone 8+ / 7+ – Sakurazz - Where Service Matters. 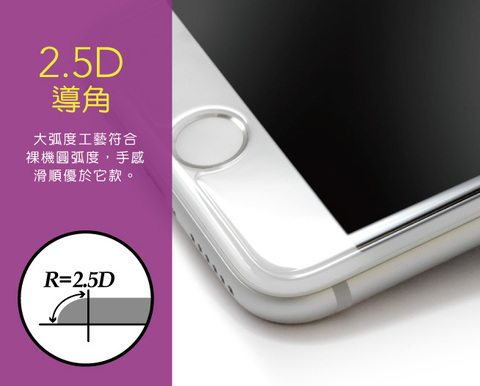 Say no to scratches, rainbow effects and bubbles! 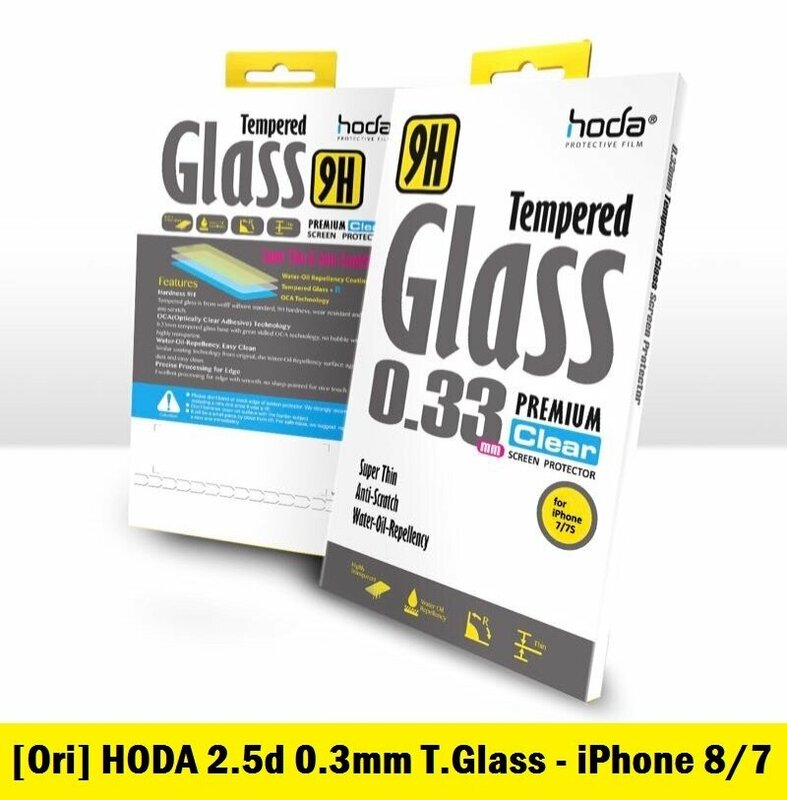 HODA has a build made of a 2.5D 0.3mm that easily applied with simple installation. 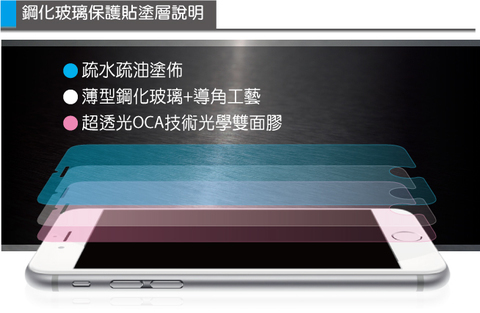 Simply give the HODA a few spritz of its magic to adhere full LCD screen and a completely case friendly experience. Let HODA take the hit, not your phone.